The Growing Place teaching philosophy is based on active learning. Teachers facilitate activities in an environment that fosters self-expression, independence, and respect for others. Children are stimulated to explore, share ideas, and build on and expand their knowledge. Teachers prepare activities that allow students to manipulate their materials and formulate their own conclusions based on their previous knowledge, their new observations and the ideas of both other children and the teacher. The goal is to create a stimulating environment where students are engaged in joyful learning. 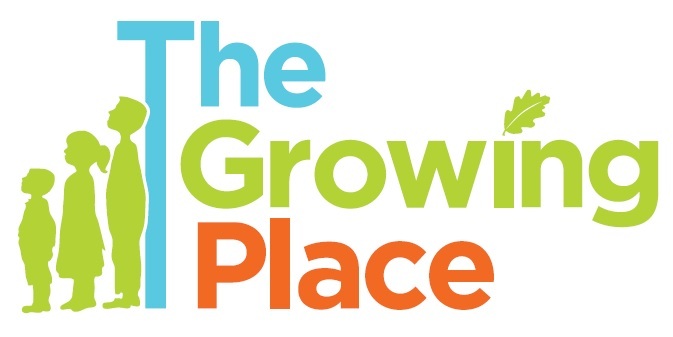 The Growing Place promotes learning through intentional, carefully planned learning experiences that enhance the social, emotional, physical, and intellectual growth of each child in a nurturing environment. The Growing Place vigorously promotes a vision of inclusiveness, and strives to reflect the diversity so richly represented in Southern California. To provide the children with opportunities to be with other children in a setting conducive to the development of wholesome social relationships. To provide the children with appropriate play experiences that contribute to developmental needs of each child. To provide opportunities for the children to have meaningful play based on their individual needs, interests, challenges, and abilities; that builds important foundations for their future academic skills and interests.